It’s high season in Southwest Florida, which means heavy traffic, frequent fender benders and an increasing number of serious and fatal traffic collisions. The News-Press is reporting Southwest Florida saw more than 100 traffic deaths last year for the second year in a row. Our injury lawyers in Fort Myers remind locals and visitors alike that South Florida roads are consistently among the nation’s deadliest across the board– including car accidents, pedestrian accidents, bicycle accidents and motorcycle accidents. Lee County reported 116 traffic deaths headed into New Year’s weekend. Lawmakers opened the year by introducing legislation to toughen Florida’s distracted-driving law. But it’s individual decisions by motorists that will always have the biggest impact on traffic safety. Distracted Driving: Texting or other use of smartphones is a leading risk factor in far too many collisions. Use of a hands-free device has not been found to be safer when it comes to cognitive distraction. 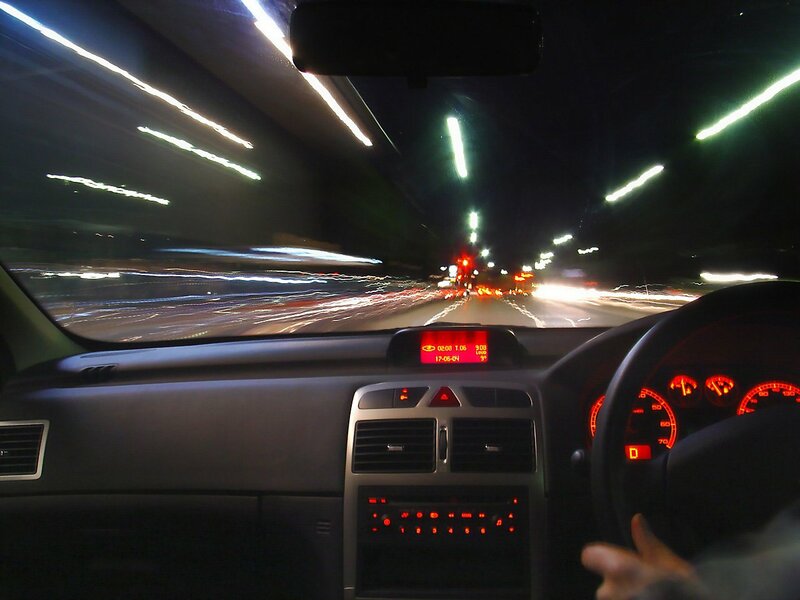 Speeding: Excessive speed reduces reaction time while exponentially increasing the force of collision. Aggressive Driving: Too many think they must be shouting and gesturing out the window to be guilty of aggressive driving. Far more common dangers associated with aggressive driving include running yellow lights, following too closely, failure to yield, frequently changing lanes, aggressive braking and not using turn signals. Pedestrians and cyclists: Don’t let your guard down just because you’re not driving. Florida consistently ranks among the deadliest — if not the deadliest — place in the nation for bicycle and pedestrian accidents. Motorcycle Accidents: Florida’s year-around riding season actually hits a peak during the dead of winter. With February’s Daytona 500 and Daytona Bike Week, riders come from all over the country to take advantage of Florida’s winter riding weather. Who is at fault is often the first question drivers attempt to answer following a collision. But whether a motorist is cited is only one factor in determining whether a personal injury claim can be filed. Victims must also determine who is responsible and identify associated insurance coverage. In some cases, this may involve pursuing a motorist’s own insurance carrier for uninsured/underinsured motorist benefits. Consultation with a personal injury law firm with extensive experience in handling serious or fatal traffic collisions should be done as soon as possible after a collision. Some rights of victims to compensation begin disappearing almost immediately, including access to Personal Injury Protections (PIP), which is designed to pay up to $10,000 for medical treatment and rehabilitation in the immediate aftermath of a collision. A motorist or victim may still be able to recover damages in cases where he or she was found partly at fault. Florida law, F.S. XLV Chapter 768.81 establishes effects of contributory fault, which may result in a reduction in damages but does not prohibit a claim, as is the case in some states.